Fed up of bad feedback from customers? Tired of inaccurate stock levels in the warehouse? Had enough of using what seems like 100’s of separate unconnected systems? That’s where we can help. 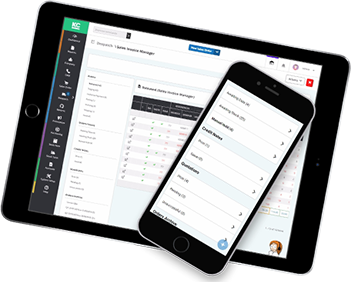 Khaos Control Cloud helps businesses of all sizes to centralise their processes to make business management more efficient. This includes stock control, order processing and shipping allocation to generate shipping labels. Generate labels from a central system when you are ready to ship the order, and not a second before! Build an automated and flexible shipping process using Shiptheory and Khaos Control Cloud. The world's most popular carriers, available straight from your Khaos Control Cloud account. Ship with Royal Mail, UPS, FedEx, DPD, Tuffnells and more of the worlds best shippers, directly from your Khaos Control Cloud account. It's a simple move to connect selling platforms such as Amazon, eBay and Shopify to Khaos Control Cloud. Integrate with Shiptheory to automate an efficient order fulfillment process from one, easy to use platform. Shiptheory's shipping rules engine allows you to automate shipping based on a combination of shipping destination, order weight, value, product SKU's and more. Shipping is simple with Khaos Control Cloud and Shiptheory. Software that is flexible for retail through to wholesale companies. Whether your customer is coming through a marketplace such as Amazon, or coming direct as a trade customer, we have you covered! Do you regularly part ship orders? Do you need a way to assign stock and unassign stock where appropriate? 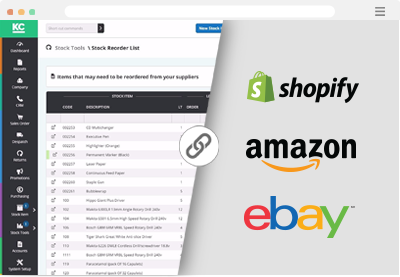 Would you like to be able to automatically link stock to orders when the purchase order arrives? We are here to help! 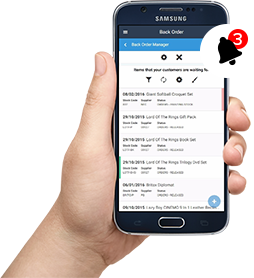 Would you like the flexibility to know whether an order is in the picking phase or shipping phase? It’s a clear and transparent despatch process with Khaos Control Cloud, helping your business save valuable time. So, your order has been picked from a set location in the warehouse. It has been packed by the despatch team. The courier has been confirmed and with Shiptheory’s help, the label has been generated. You can now send a despatch notification from Khaos Control Cloud to your website/marketplace with ease, at the same time as posting the sales invoice through to your accounts. Connect your Khaos Cloud account with the worlds best carriers. Automatically and easily print Royal Mail labels. 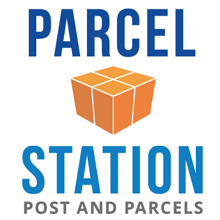 Connect your Parcelforce account for automated labels. Integrate your UPS account to make shipping simpler. Integrate your Yodel account for seamless shipping. World class DPD label integration. Integrate your system with your APC account for automated label generation. Integrate your system with UK Mail iConsign for automatic UK Mail labels. Automatic DHL shipping labels and manifest. Complete XDP Express delivery and label integration. Connect directly to Tuffnells Express Parcels. Integrated Pallet delivery with Palletways. Automate multi-channel fulfilment through Amazon, the world's largest internet retailer. Connect directly to Yamato Europe. Pallet delivery integration with Pall-Ex. Direct integration with ILG shipping. Direct integration with Palletforce's pallet delivery network. Complete integration with P2P Mailing. DX Courier and DX Secure. Connect directly with DX 1-Man Freight delivery. Connect directly with Switzerland's national postal service. Official InPost integration with thousands of InPost lockers across the UK. Do you need something that we don't yet have covered? Common Khaos Control Cloud questions answered. Q: What Does Khaos Cloud Do? A: Khaos Control Cloud allows you to control all of your core processes from one place. 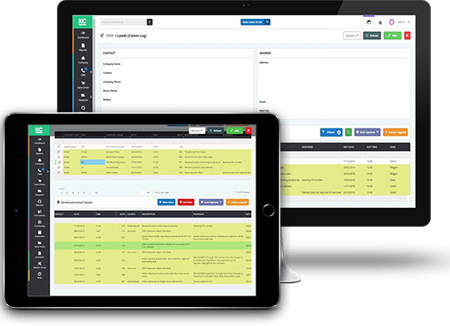 Keep track of stock, couriers, CRM, accounting and more. Khaos Control Cloud means complete flexibility, control and oversight of your entire business. Plus, you’ll be able to access your business from anywhere in the world, thanks to its cloud-based nature. Q: How much does Khaos Cloud cost? A: Khaos Cloud starts at £63 per user, per month. Additionnally, a credit system is available, which gives you a way to prepay for your subscription and save money. Q: How Secure is Shiptheory and Khaos Cloud? A: We have partnered with a world-leading cloud computing service provider to leverage best-practice security infrastructure. Your data is kept behind layers of security; firewalls, request forwarding, URL rewriting, SSL encryption and high-level encryption token & password-based logon techniques. Q: Do I need to login to Shiptheory? A: Once you have setup Shiptheory, you can print labels directly from your Khaos Cloud account, you only need to login to Shiptheory if you wish to view shipping reports, review errors and tweak shipping rules.